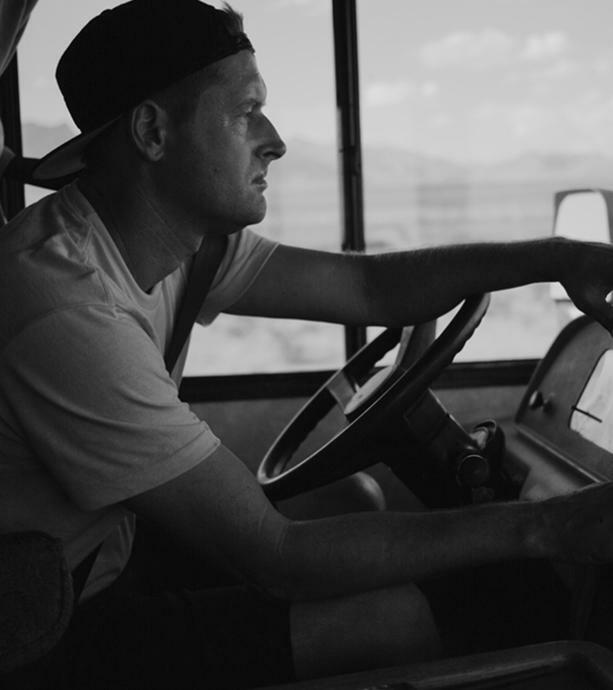 Ty Evans is an award-winning director and cinematographer and is known for creating some of the most iconic skateboarding films and commercial work. For more than 20+ years, Evans has been at the forefront of skateboard filmmaking, gaining the respect of some of the most elite skateboard talent from around the world. His resume is undoubtedly authentic, exploiting his diverse and impeccable camera skills, techniques, visual effects, and featuring the most groundbreaking athletes, exposing them to exotic locations around the globe. Evans has set the standard for the genre by combining the D.I.Y. spirit of skate culture with the precision of a Hollywood shoot..